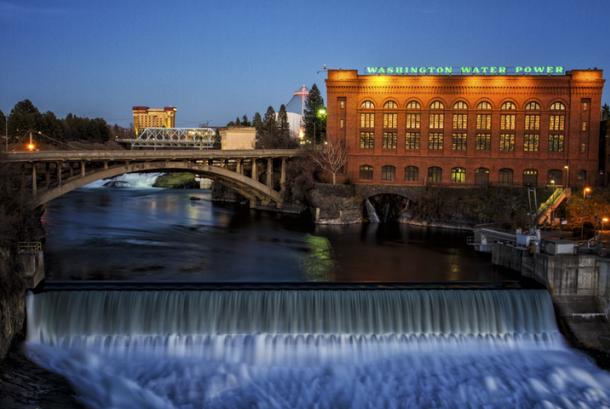 Huntington Park is nestled between City Hall and the historic Washington Water Power building (home to Mobius Science Center) and provides one of the most fantastic experiences in the Northwest - elaborate views of the Spokane River, Spokane Falls, and the Monroe Street Bridge. The park, dedicated in 2014, features cascading viewpoints starting at City Hall Plaza, a 360 degree overlook walking way, dozens of interpretive signs and many public art installations including Native American culture and hydroelectric history. The lower section of the park brings you right up to the falls. If you’re visiting in the spring or summer, be prepared for the heavy mist and lots of water. In fall, expect spectacular colors as the landscape transitions to a winter wonderland. 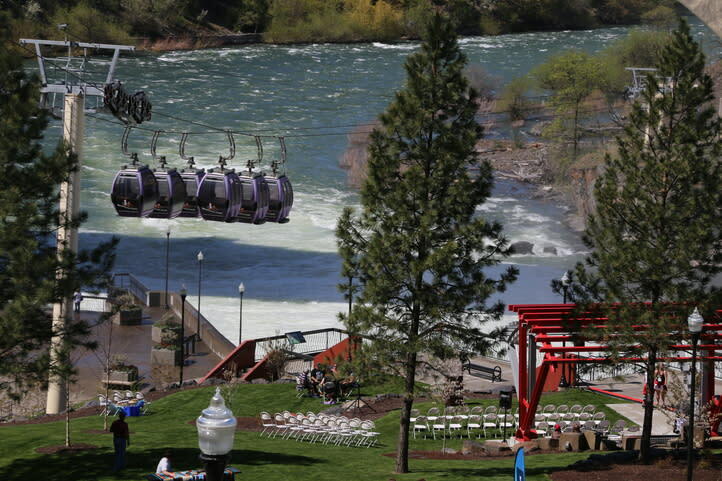 The easiest way to locate Huntington Park is to walk below the Spokane Skyride as it heads west toward the falls. 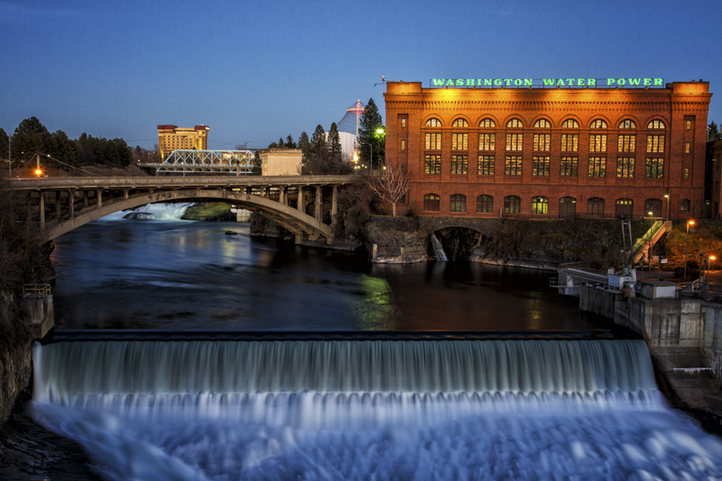 You can also access the park at the Post Street overlook, on the north side of the Washington Water Power building. The park is open all year, but the water flow changes with the season. 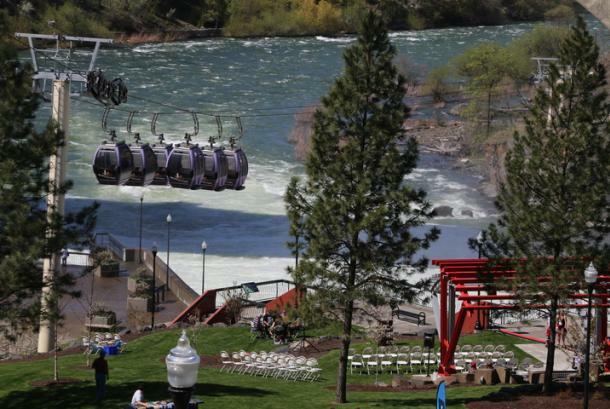 If you want to experience the roaring falls, March-May is best. The colors of autumn are stunning, and in the winter, while the river flow is drastically lower, the rocks are exposed and fantastic ice formations appear making for great photographs. For more information on Huntington Park, visit Avista Legacy.